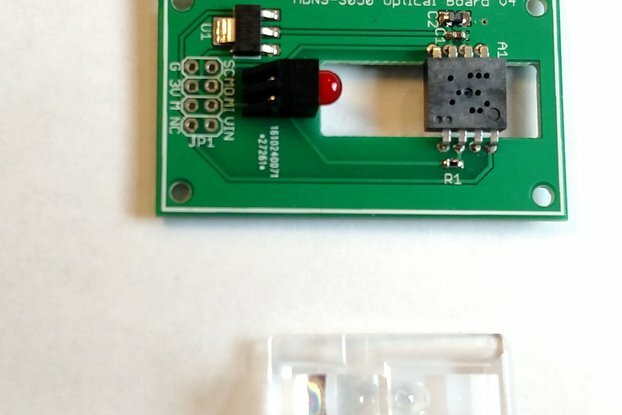 Now, using a touch sensor is as easy as using a switch! 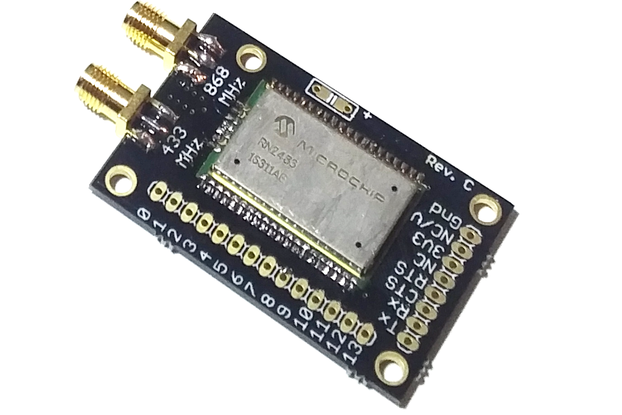 Small, simple capacitive proximity sensor board, based on the MTCH101 proximity sensor IC. It works off of 2v to 5.5v. 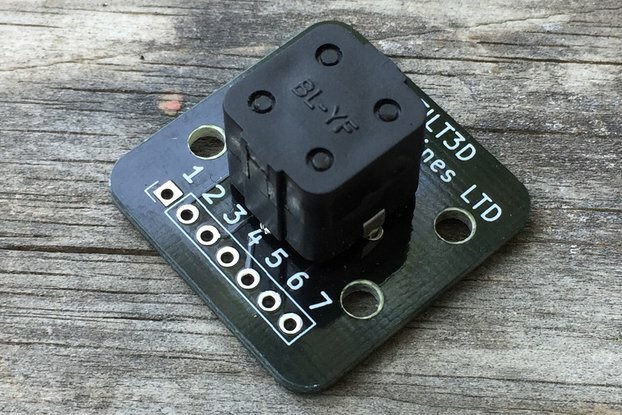 The MTCH101 is a proximity sensor, and it's sensitivity can be adjusted using the small potentiometer on board - with low sensitivity, it will act like a touch sensor. The output is open drain, and pullup resistor is included on board. 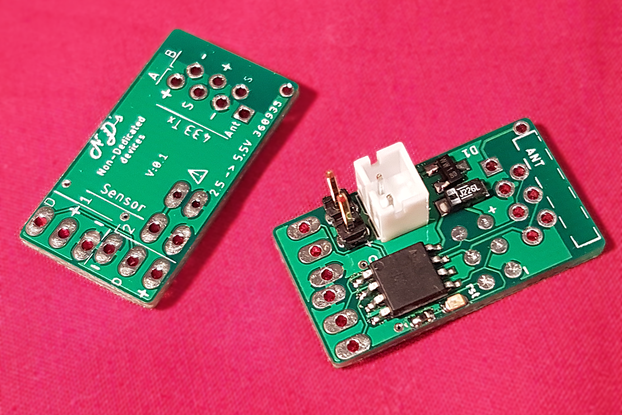 The touch input can be connected to anything conductive. 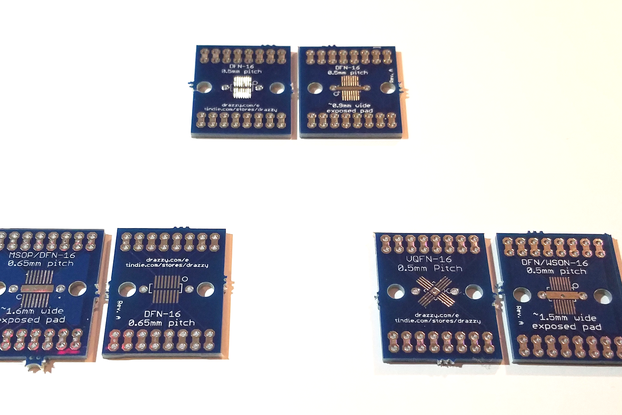 This is a major difference from most touch or proximity sensor boards available - most of them simply use a patch of copper on the board as the sensor, leaving no way to make an external connection. 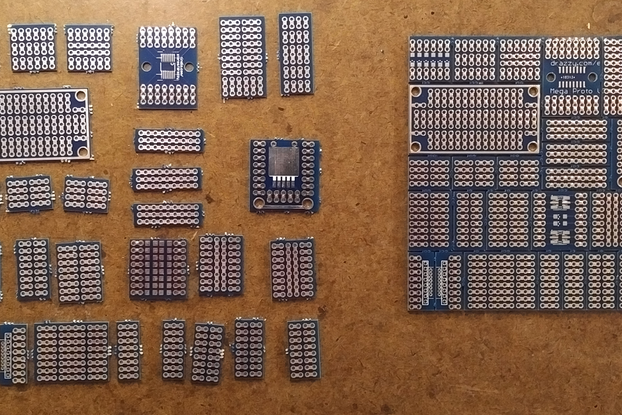 This greatly understates the capability of this part - you can use anything conductive. This has particular potential in electronic art and sculpture applications. 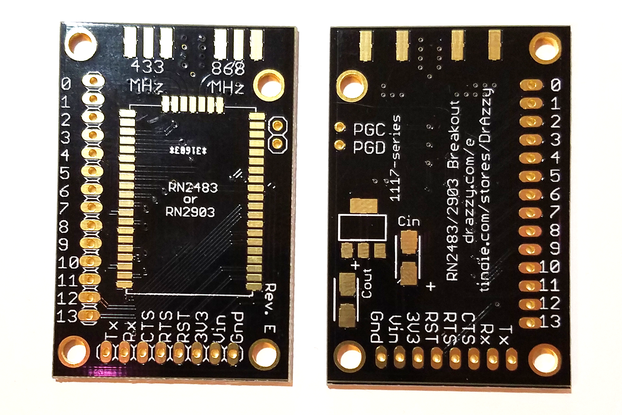 Sold assembled - just add wires (or pins) and sensor! Note that several pictures above show more than one sensor. The price is per single sensor. 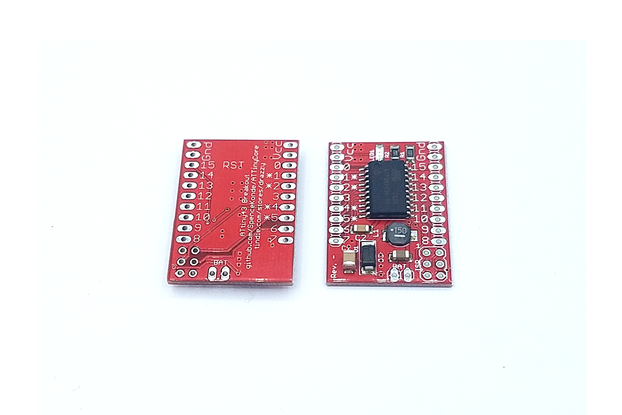 The conductive sensor can be any conductive object, but it must be electrically connected to the Sense pin on the board. The sensor can be as simple as a wire (with or without insulation), or you can use pieces of foil, screen, etc. 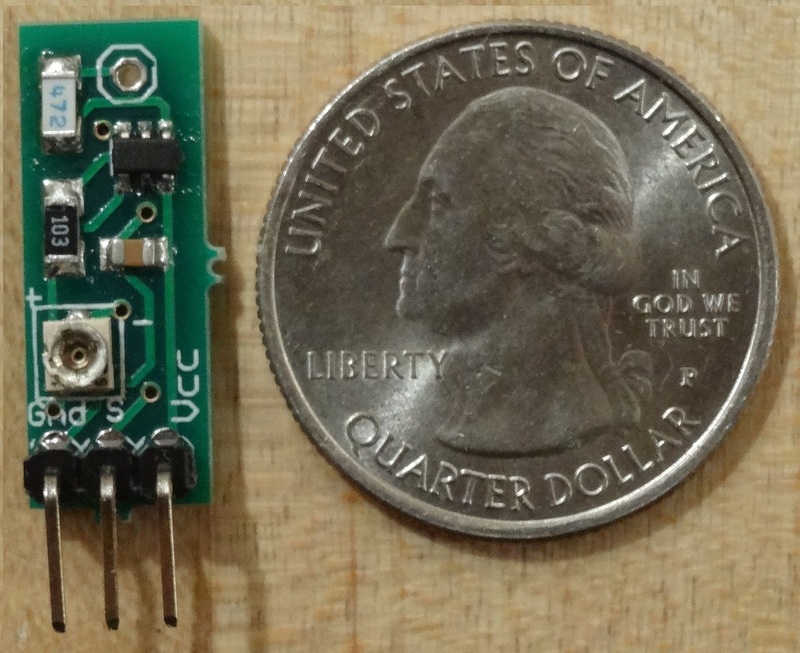 The size of this conductor has a great impact on the sensitivity. The larger the sensor, the more sensitive it is - though very large sensors can also result in false positives. I have had good results with things ranging in size from tiny pieces of wire to soda cans. 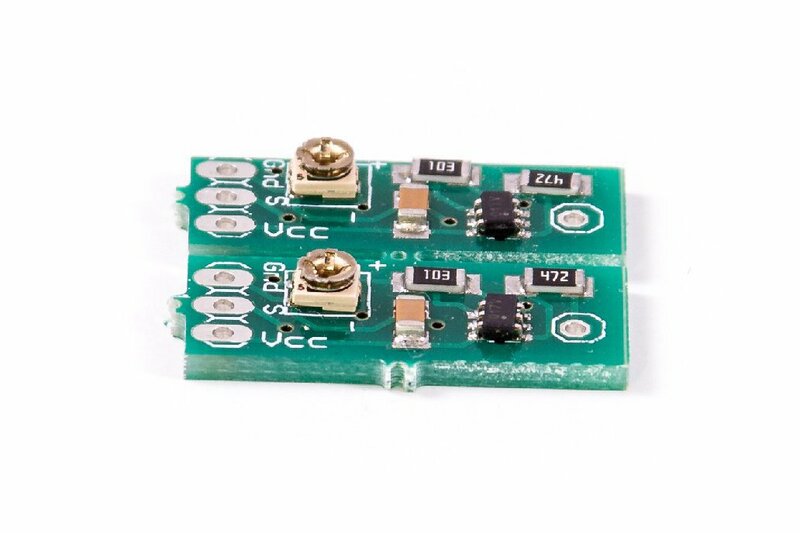 The wire between the board and the conductive material used as the sensor should be as short as possible, as it will also act as part of the sensor. 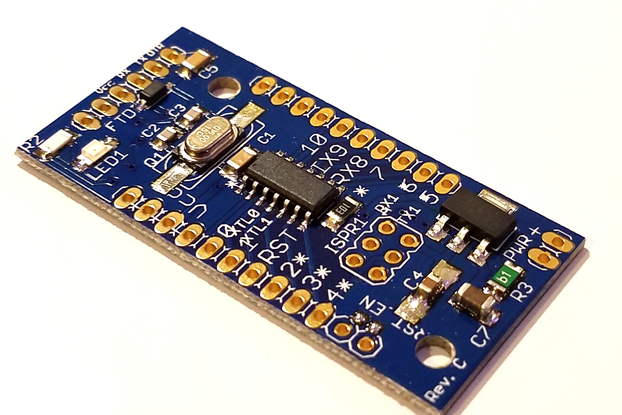 For best results, take advantage of the small size of the board to place it as close to the desired sensing area as possible. 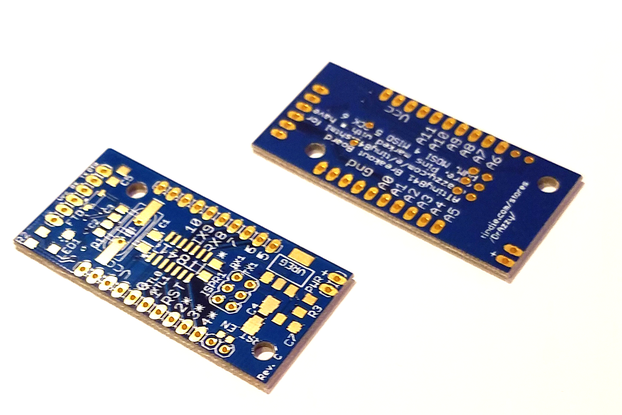 I wanted to add some touch sensors to a motorcycle project I was working -- figuring my skills at designing something sometimes results in hair pulling, I opted for the easy route & get a couple of these little guys. 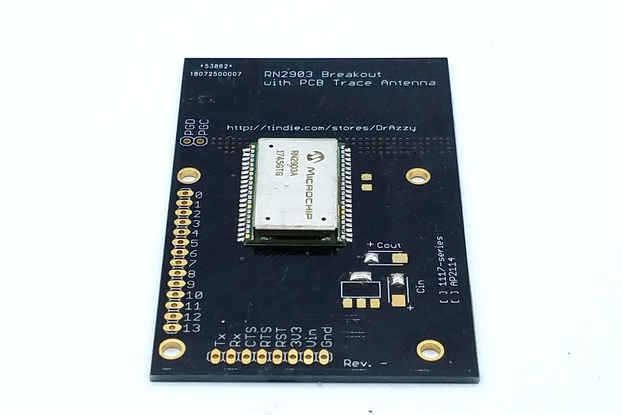 DrAzzy's stuff is awesome...These little boards are very cool -- much smaller than anything else I've seen & work great. I used a battery & a few alegator clips and a bit of foil -- tested out perfect.. so cool. For me, the price more than offset frustrations with me designing something similar.